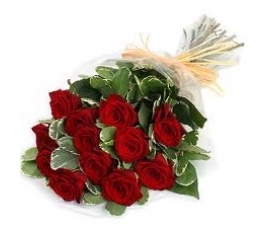 Do you want to send flowers to Bangalore people for occasional purposes? 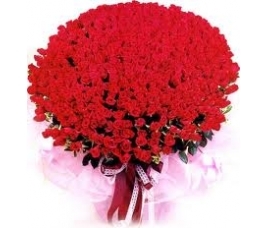 Well, we are here to take care of exclusive flower bouquets and their timely delivery at the doorstep of your near and dear ones. All through the year irrespective of seasons we deliver beautiful flower bouquets, exclusively designed by our in-house florists. 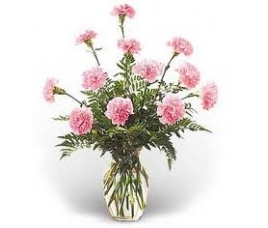 As one of the most sought after designer florists having extensive online service and experience to our credit, we perfectly understand how flowers can add charms and gorgeousness in any event and interpersonal communication. Our expert florists design bouquets of inexhaustible variety in look, feel and grandeur that can appease the sensual craving of anyone. 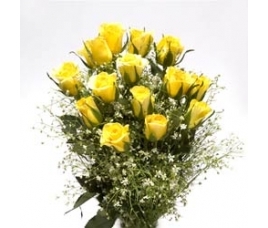 When you send flowers to Bangalore relatives, family men or anyone near and dear living in this city, All you want is to create the warmth of care and love you have for them. 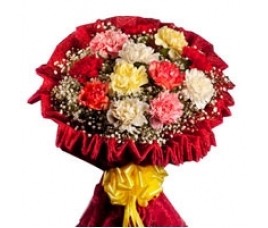 Whether it is a birthday occasion or wedding or just for congratulating someone or just giving surprise to someone special with a flower bouquet and a small letter, we are apt to carry the message with our flower art in all situations. 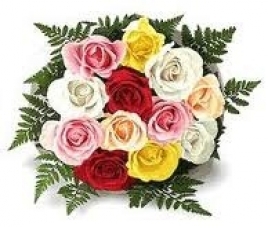 Most important of all, our professional service allows you to deliver flowers to Bangalore or in any of the major Indian cities in the same day if you place the order before 4 pm. 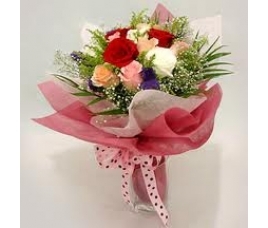 So, your flowering wishes will always appear at the doorstep just in time! We guarantee it. Let us inform you a few important things. 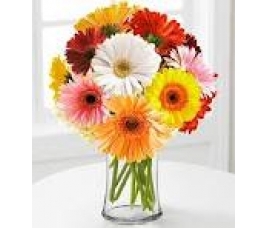 First of all, flowers deserve to look garden fresh, otherwise the whole point of sending the bouquet is lost. 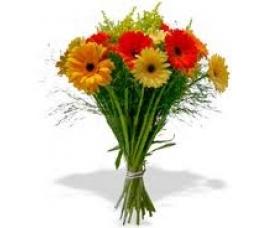 We procure, preserve and make use of exquisite flowers in a way to keep their freshness intact. We always insist on simplicity to let the flowers speak through and naturally the flowers get extreme care in the hands of our florists. 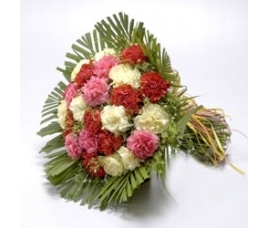 Thirdly, during the design each of the bouquets designed by our expert florists is supervised by the head florist to ensure optimum quality and delicate handling. 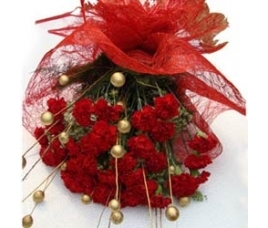 Besides taking care of all your designer flower bouquets we also take care of all kinds of occasional gifts and ceremonial presentations. 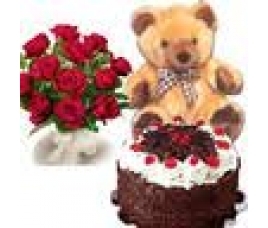 Along with exquisite flower bouquets we also offer exclusive collection of sweets, chocolates, cakes, birthday gifts, anniversary gifts, Christmas gifts and all types of gifts for various occasions. 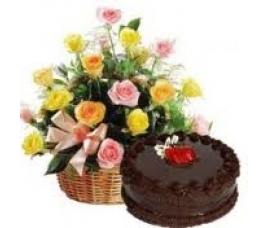 We deliver flowers, gifts, cakes, sweets and gifts for all occassion to the locations in Electronic city, Whitefield, Annapurneswari Nagar, SMV, Layout Kengri, Laxmi Nagar, Maruthi, Layout Bell, Layout IISC, Bannerghata Road, Bannerghatta, Bannerghatta Road, Byadanur, Byappanahalli, Chamarajendrapeta, Chamarajpet Bazar, , Koramangla, Railway Station Area, UAS Layout Yeshvanthpur, Rajiv Gandhi Nagar, Chunchanakuppe, Circle, Cockburn Road, Colonel Hill Road, Commercial Complex, Inner Ring Road Area, Anantpura, Vinayak Nagar, Soundrya, Basavaraja Market, Basaveshwar Nagar Ii Stage, Basaveshwar Nagar Iii Stag, Cottonpet, Cox Town, Cpt, Cubbon Road, Cunningham Road, A F Hospital, A F Station Yelahanka PO, Abbur, Kamla Nagar, Garden Villas.B Sk Ii Stage, Bagal, Bagalur, Balappa A Street, Balepet, Balepete, Banashankari, Banashankari Iii Stage, Banashankari Llst, Doddajala, Airport H A L, city Bazar, City HO, Richmond Circle, HAL 2nd Stage, Banglore Corporation Buildings, , Binnamangala Ii, Bettahalsur, Bevuar, Bhashyam Circle, Bidadi, Bidaraguppe, Brigade Road, Doddakallasandra, Domlur, Domlur PO, Dharmaram College, Dibburahalli, Dibburahalli, Dobespet, Dodaballapur Bazar, Dodballapur, Dommasandra, Doorvaninagar, Banashankjari Iiist, Agrahara Dasarahalli, Agram PO, Ashok Nagar, Ashoknagar, Attibele, Attur BO, Austin Town, , , Chinnappa Gardens, , , Byasandra, Byatarayanapura, Byramagala,C M P Centre & School, Curva Road, CV Raman Nagar, Jeevan Beema Nagar, Dollers Colony, Layout Vinayka, B, apagram, Bapuji Nagar, Bapujinagar, Basavanagudi HO, Basavanagudi HPO, Dasarahalli, Deepanjal Nagar, Aranya Bhavan, Artillery Road, Arunachalam Mudaliar Street, Avani Sringeri Mutt SO, Avalahalli, Avani Sringeri Mutt, Banaswadi, Bandikodigehalli, Sarjanpur Road, Outer Ring Road Area, Deepanjalinagar, Chikkabanavara, Chikkabettahalli, Chikkabiadarekal, Chikkajala, Chikkalasandra, Ramamurthy nagar, Jayamehal, , Basavanaguid East, , Dist Offices Bldg, Fort, G P O, Corporation Building, JP Nagar Azad Nagar, Vinobha Nagar, SriNivas, Pura, JayanagarUniversity HBR, Layout Kanaka Nagar, Banasawadi, Nandini, Layout Vijaynaga,r Banashankhari, Rajarajeswari Nagar, Devanagundi BO, Devanahalli, Devanalli Fort, Devarjeevanalli, Doddabelavangala, Doddagubbi, White Field HSR, Layout Varthur BTM, Layout Domlur, Domlur Extension, Indira Nagar, Chamrajpet Bazar, C.v.ramanagar, Cahmrajendrapet, Carmelaram, Chamarajasagar, Chickpet, Chikballapur, Chikballapur HO, Chamrapet West, Chandpura, Chandra Lay Out, Charminar Mosquee Road, Teachers Colony, Layout Hebbal Area, Akkur, Anand Nagar, Adugodi, Agaram, Bellandur, Benson Town, Benson Town PO, Bestamaranahalli, Avathi, Avenue Road. Basaveshwaranagar Mdg, Basaveswaranagar Ii Stage, Belimutt Road, Bidrahalli BO.